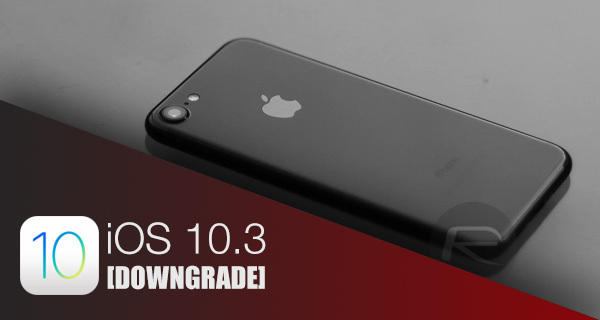 Here’s how to downgrade iOS 10.3.3 / 10.3.2 / iOS 10.3.1 / 10.3 firmware on your compatible iPhone, iPad or iPod touch device to a compatible and signed lower firmware version. Now that iOS 10.3.3 is finally out of its pre-release stage, and is available as an OTA update via the Software Update mechanism within the native Settings app, it means one thing; there will be a ton of users accidentally moving away from earlier versions of iOS up to the latest version. Now, that isn’t necessarily a bad thing; after all, Apple has introduced a number of new and notable features into iOS 10.3.x meaning it’s a very worthwhile update. However, for those that have older but still compatible hardware, the update could prove problematic from a battery or performance perspective. But, with only iOS 10.3.2 still being signed by Apple, while you can still downgrade from 10.3.3 using iTunes, you can’t downgrade to a jailbreak-friendly firmware. If an upgrade has occurred, but a downgrade is on the cards, then there are of course a few things that need to be considered. First of all, it is possible to move away from iOS 10.3.3 on an iPhone, iPad, or iPod touch, but only back down to iOS 10.3.2. It isn’t possible to move to any firmware version of your choosing, with iOS 10.3.2 being the only earlier version of the platform being signed by Apple as of this writing, alongside 10.3.3 of course. That said, in some cases it may be possible to go back as far as iOS 10.2 thanks to the power of Prometheus set of tools, which you can find out more about here. Secondly, if you’re looking to downgrade and consequently jailbreak your iPhone or iPad, then downgrading won’t assist you at this time. Reason? There is currently no public jailbreak solution available for iOS 10.2.1 and above, with iOS 10.2 being the last jailbreakable firmware. 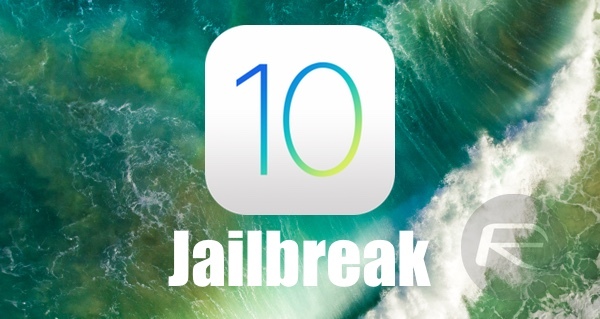 As outlined above, if you meet certain requirements, and can get back to iOS 10.2 with the help of Prometheus, then jailbreaking could be on the cards for you. So, realistically speaking, downgrading from iOS 10.3.3 to iOS 10.3.2 is really only of any benefit to you if you are experiencing any noticeable issues since upgrading to iOS 10.3.3, such as a scrolling or lagging issues when accessing content, or a an abnormal battery life. If that is the case, then head over here to grab the iOS 10.3.2 IPSW file for your iPhone / iPad / iPod touch from here: Download iOS 10.3.2 Final Version IPSW Links For iPhone And iPad. Once you have the firmware downloaded, simply follow our previous downgrade guide for step-by-step instruction on downgrading here. Is the JB coming like we were told ? Is it possible to save the 10.3.1 blobs still? I tried last night and could only get the 10.3.2 blobs. My iPhone 5 is still having the same issue of rebooting and loss of signal even after upgrading to 10.3.2. please what do i do? My phone keeps on rebooting itself!So frustrating and annoying at the same time! Anybody here knows how to fix this? There is a battery drainbin my 7 plus as i update to 10.3.2,,should i downgrade to 10.3.1??? Same here 20% batt drain for an hour of light use. I currently have IOS 10.2.1 on my iPad Pro 9.7in wifi+cellular version, is it possible for me to downgrade to IOS 10.2 for the jailbreak or would I be better off staying with my current IOS? Mine is the same. Have you successfully downgraded?